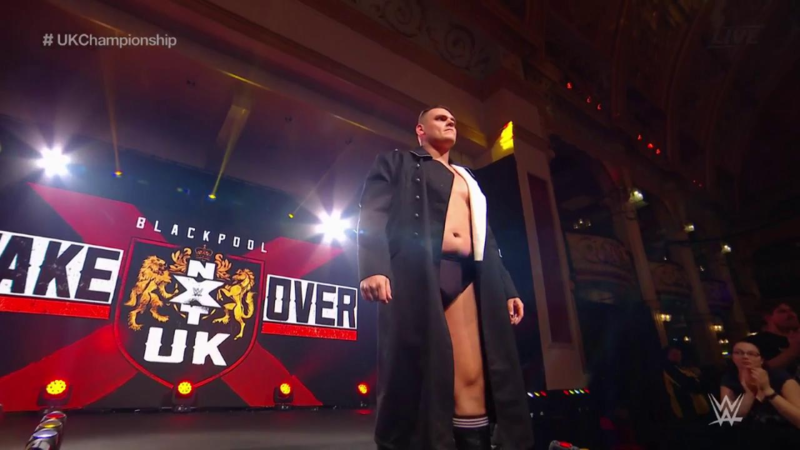 NXT UK’s first ever Takeover has been and gone, and the overall consensus was that it was quite the success. 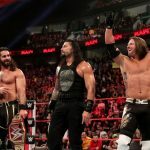 Great matches, moments, and character performances were dotted up and down the card, and we give our thoughts on this achievement. While Clive watched on the WWE Network, Ricky was in attendance, and will give his opinion on truly raucous show. We finish with a “January in WWE History” quiz. 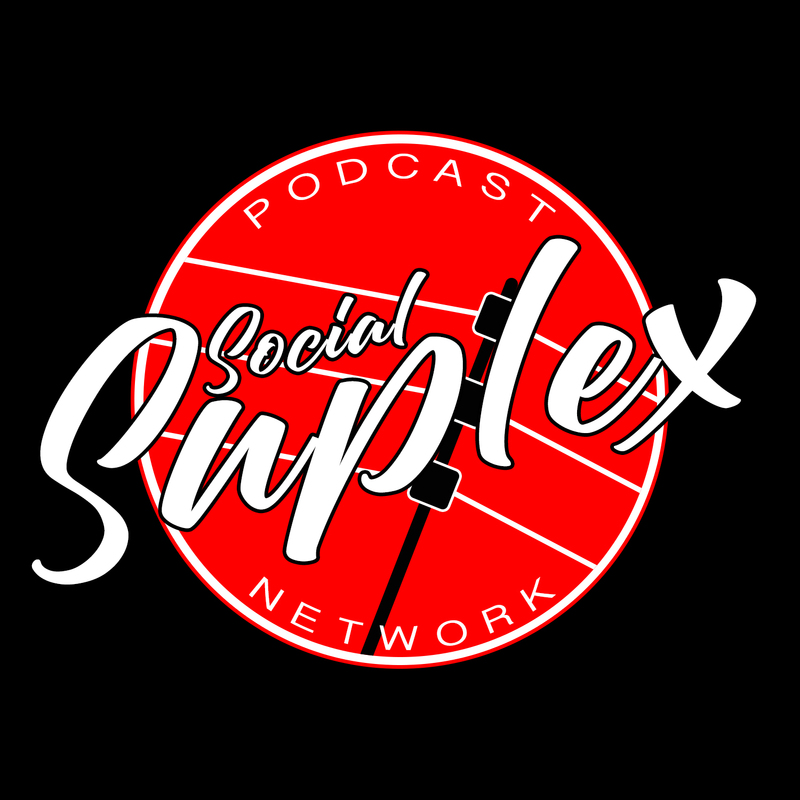 Get your very own Social Suplex T-Shirt!